Photographers, it's that time of year again! 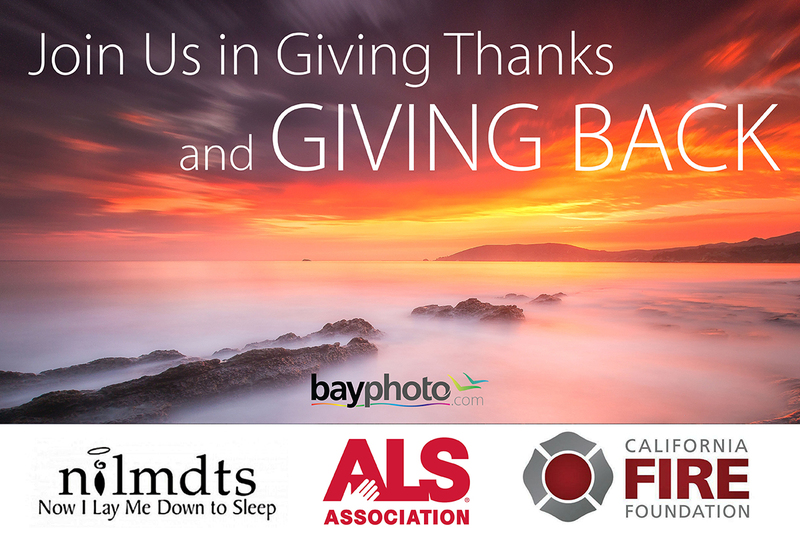 Take advantage of the best photography offers this Black Friday. All your favorite brands and album companies, all in one place. Get 40% off on SmartAlbums and SmartSlides. Enjoy $75 in free printing! Use code: SA2018. Enjoy 20% off your order. Use Code: SMART18. Receive 50% off any photo album handed in on Nov 23rd. South African customers only! Enjoy 20% off! Take advantage of this opportunity and print your memories with SmartAlbums. 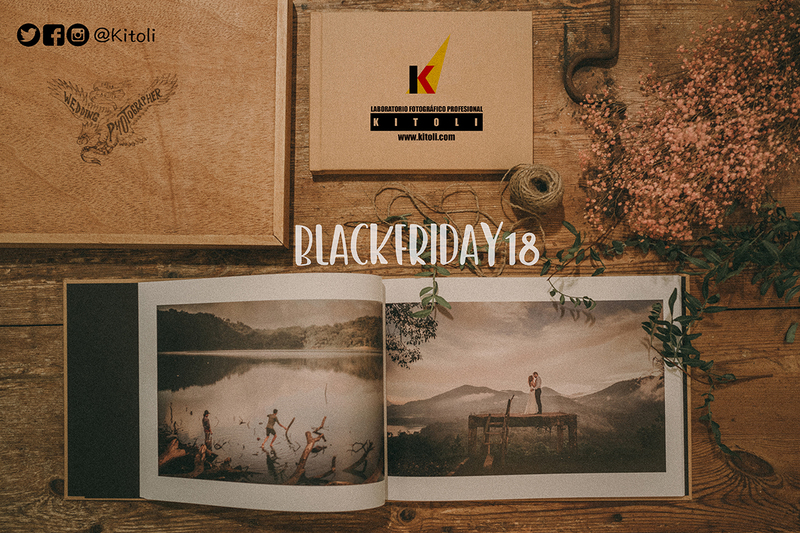 35% discount on coffee table books and wedding books (Layflat Albums). 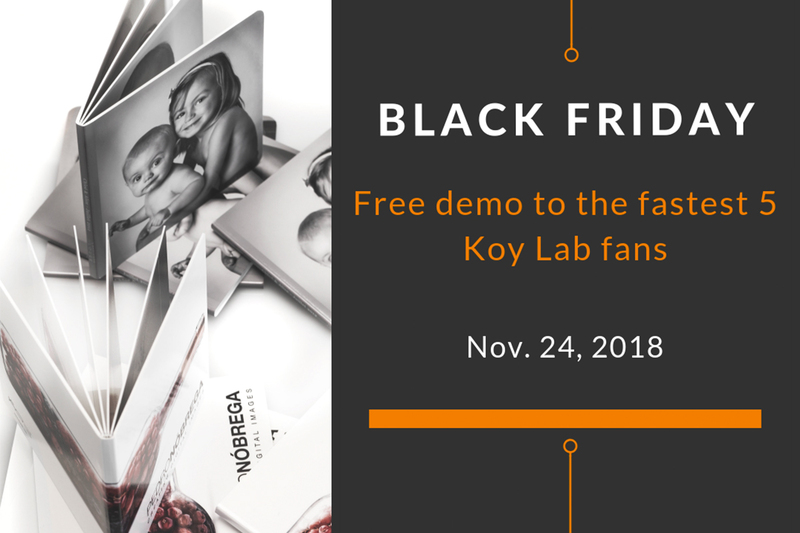 The first 5 people to write us an e-mail to: info@koylab.com with subject line "I LOVE KOY LAB" will get a completely free sample album handmade by us. 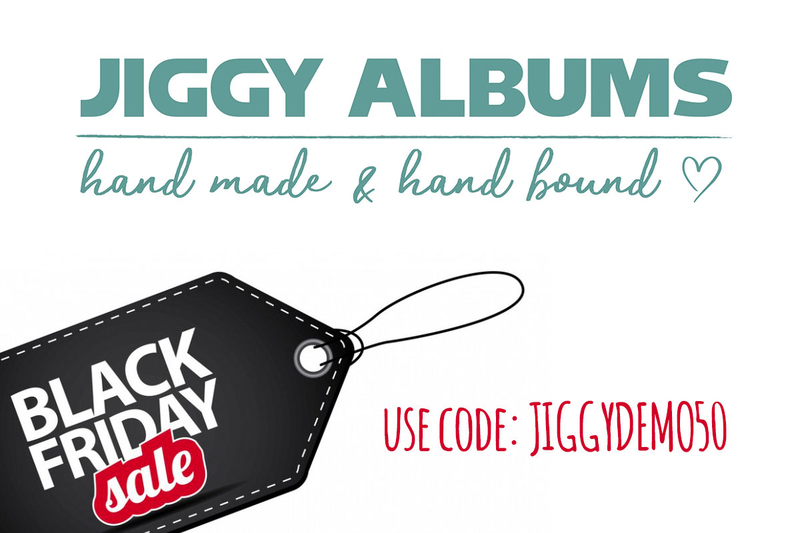 We are offering 20% off Album99! Use code: SMARTALBUM18. Get 25% off any one album print. Use code: OODIOBF2018. Get a 25% off on our lay-flat Pixbook albums. Use code: PIXELLU! 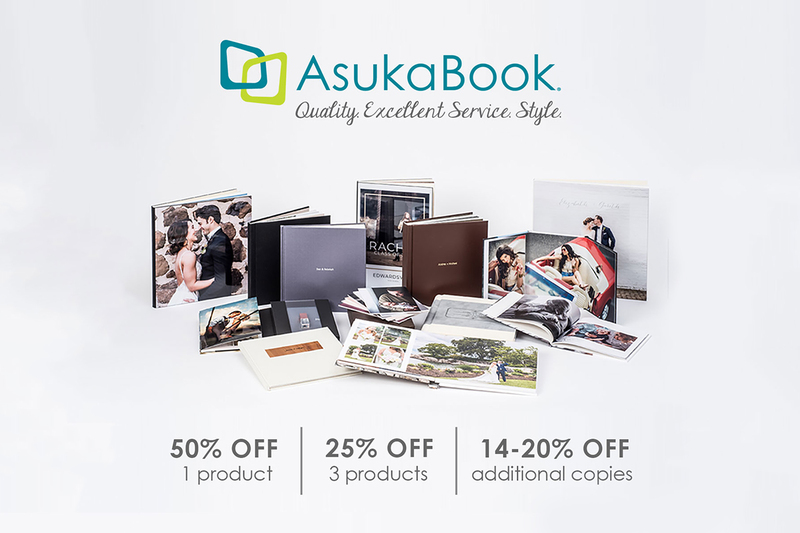 Save 25% on selected premium, archival-quality PQ Photo Albums & PQ Photo Books when you pre-purchase. Designed by professionals for professionals, so you can create with confidence. Save $50 off any RedTree or Fine Art album. Use code: SABLACKFRIDAY. Save 20% on all Press Printed Books. Use code: smart. Save 50% on all sample albums. 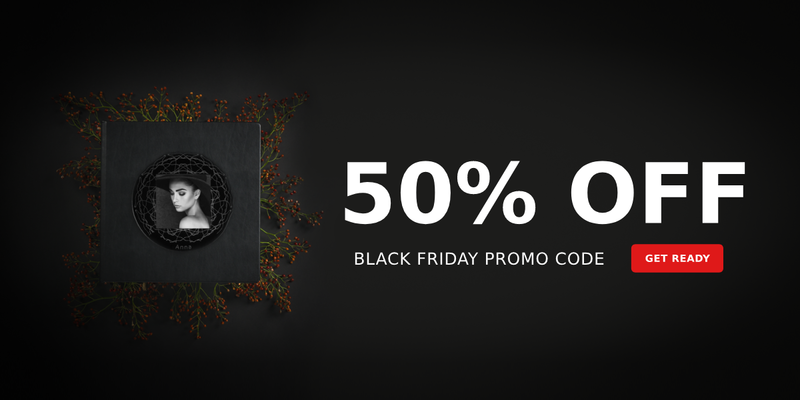 Get $50 off on Holiday Albums and Artbooks. Exclusions apply. Please email us at cs@amberconcept.com for more details. 40% off metals. Use code: FRIDAY40MP. 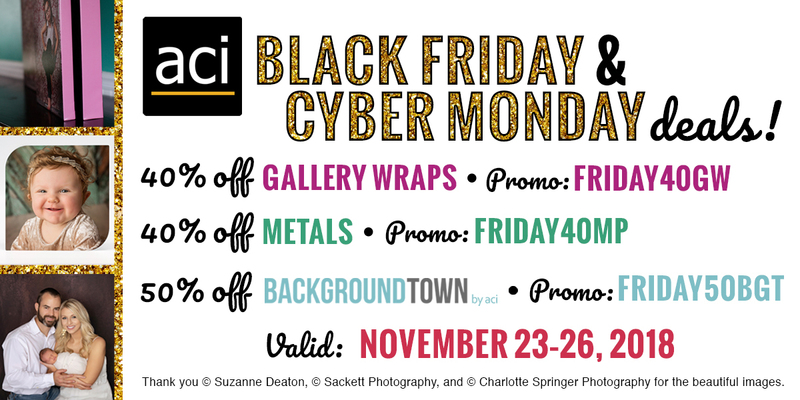 40% off gallery wraps. Use code: FRIDAY40GW. 50% off backdrops. Use code: FRIDAY50BGT. Enjoy 70% off all sample albums. Use code: BLACK. Save 50% off one product, 25% on three products, 14-20% on additional copies, and get further savings when you order ten or more. Now I Lay Me Down To Sleep: NILMDTS. Even Distribution Across All: GIVETHANKS. Buy one year and get your second year FREE. Every product is 50% off, no discount code needed! You can get instant access to professional Lightroom & ACR presets, Photoshop actions, educational ebook, and the new and acclaimed Decoding Lightroom video ecourse. Dubsado is a client management system for the busy business owner. From sending contracts, invoices, proposals, questionnaires to managing bookings and leads, and so much more. Enjoy $25/month and $250/year, no code needed! Get $30 off ALL preset packs, no code required! 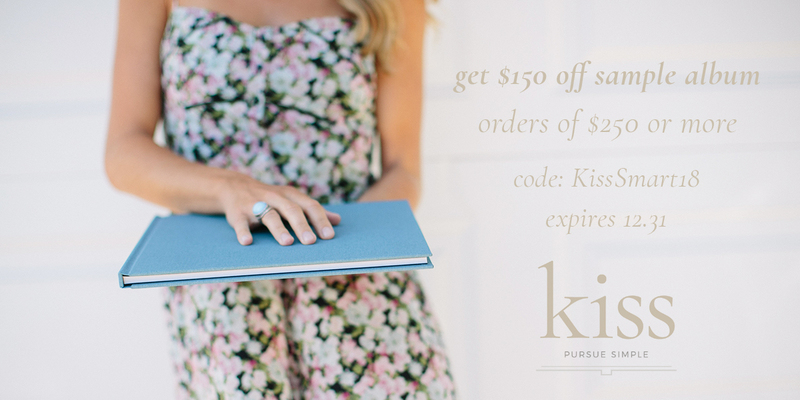 Get 20% off your Standard book + Case, Wallart, and Canvas order. Use code: JUL2018. 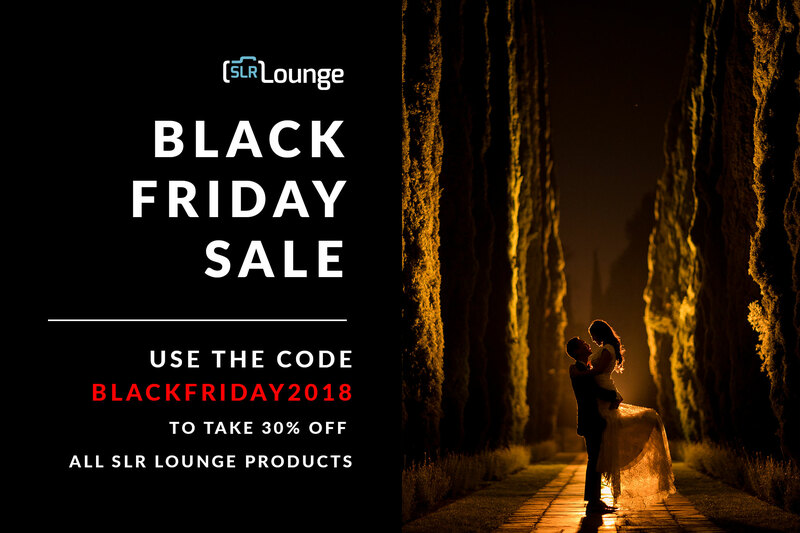 Enjoy 30% off all themes! Flothemes offer easy to customize, responsive, SEO friendly website designs to help you improve your website and boost your sales for 2019. Get the website you’ve always dreamed of & save up to $229! 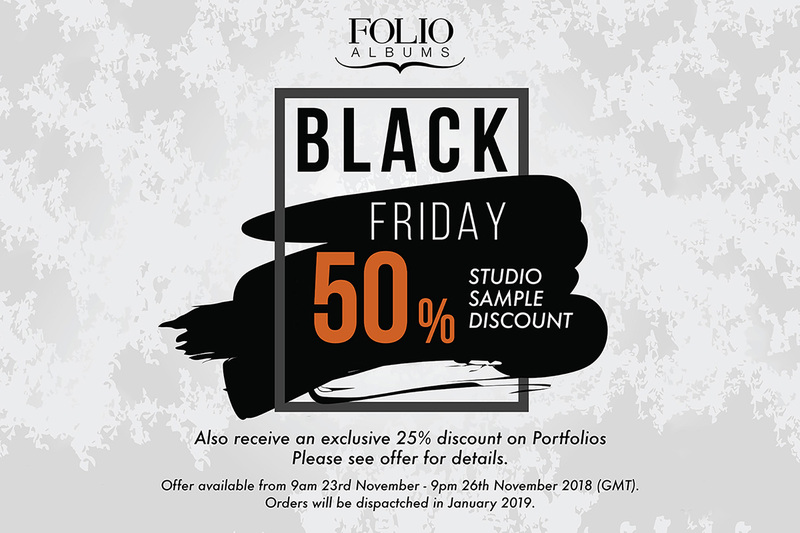 Get 50% off your Studio Sample Album plus an exclusive 25% discount code for a Portfolio. 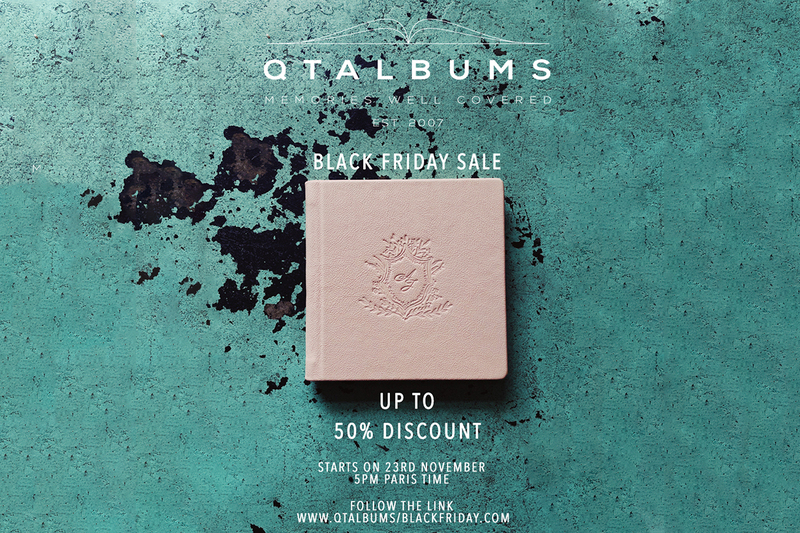 Buy one Photobook and get another one 50% off! 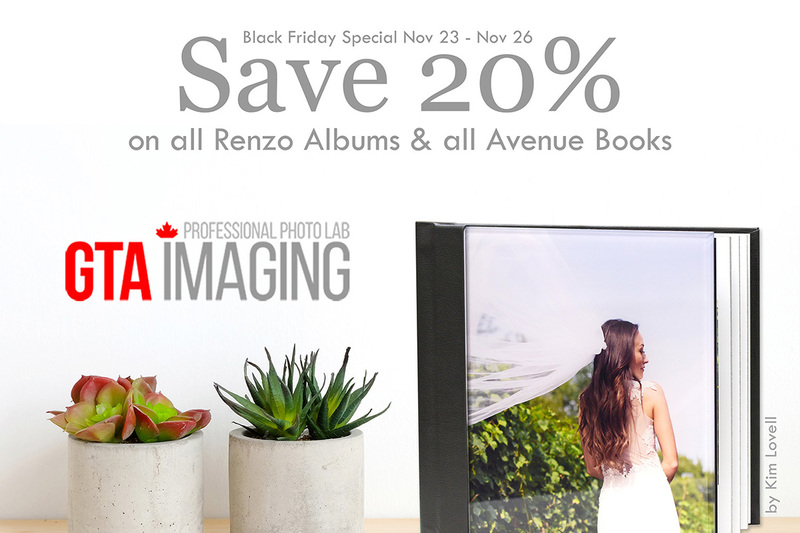 Get 20% off all Renzo Albums and Avenue Books. Use code: BF18SA. 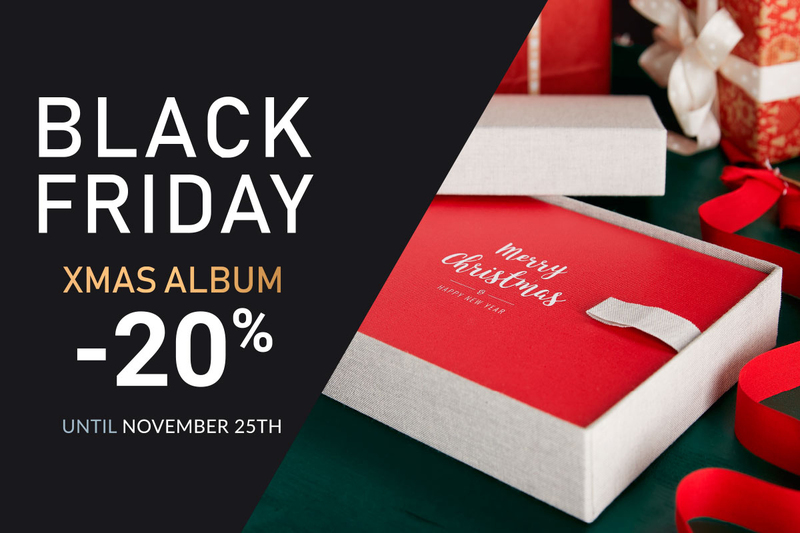 Get 20% off Xmas Album Series. 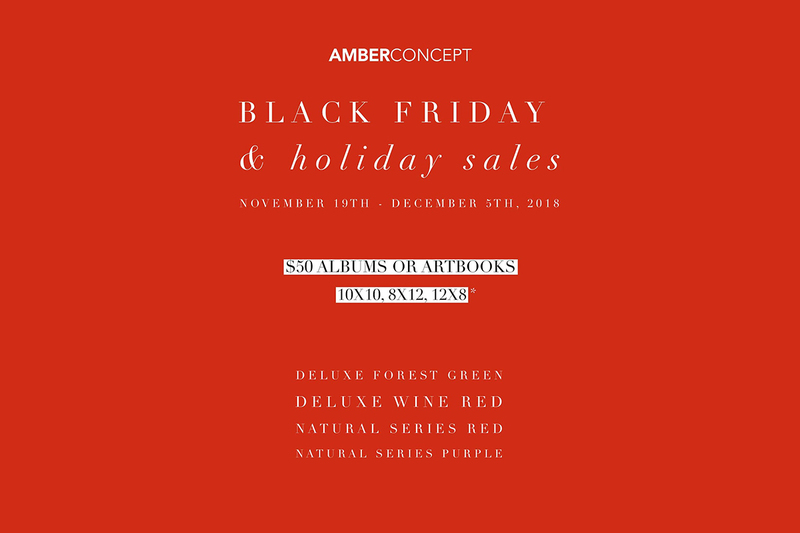 Use code: BLACKWEEKS18 (use the UNIQUE Series dimensions in SmartAlbums to design an Xmas Album). Save 40% off using the code: BF40. 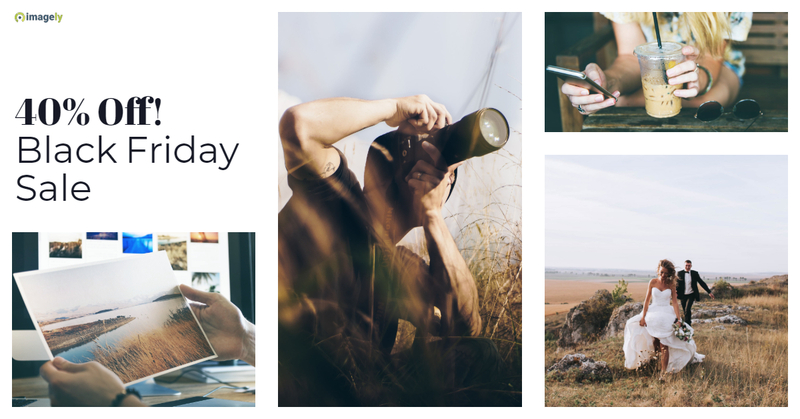 Imagely offers the leading WordPress gallery plugin, NextGEN Gallery along with NextGEN Pro for photographers to sell digital downloads, prints and offer proofing for their clients. All DEMO albums are 50% off for the rest of the year! Use code: JIGGYDEMO50. 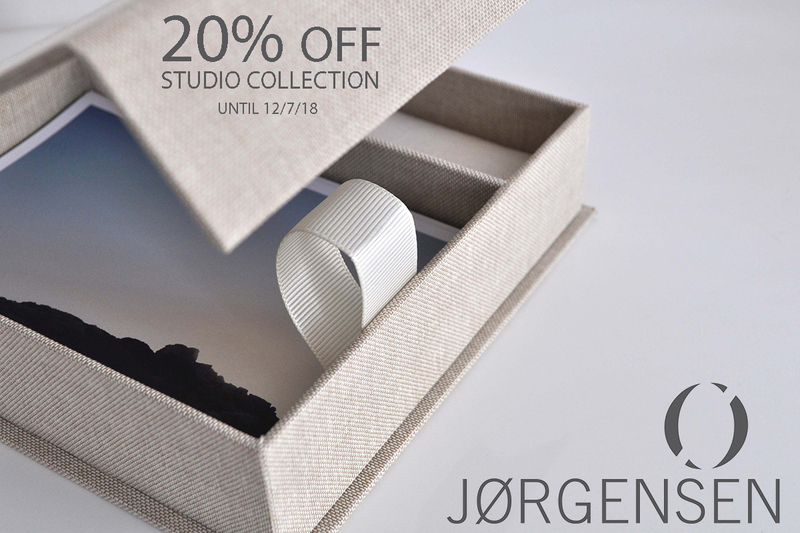 Get 20% off all Jorgensen Studio Collection orders (10 piece minimum). Use code: Smart65. 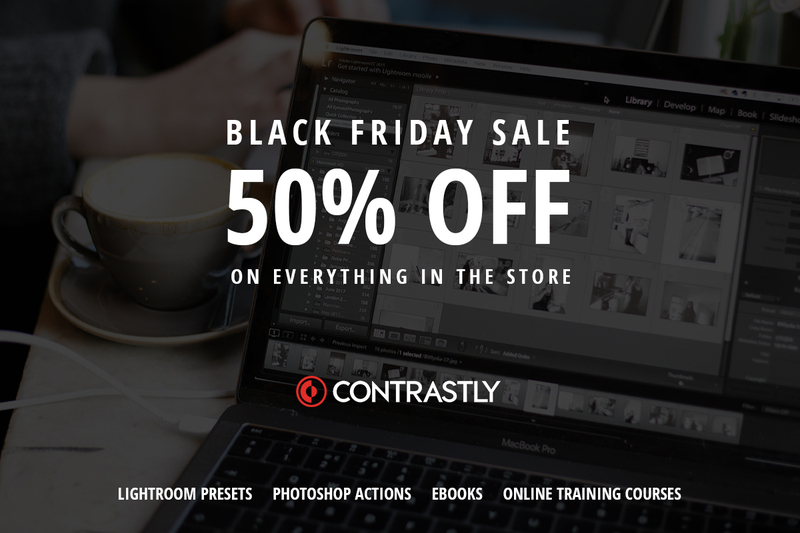 Save 50% off time-saving Photoshop actions and tutorials, Lightroom presets and workflow, and educational products. Plus, get a free 14-day trial (usually 7-day). 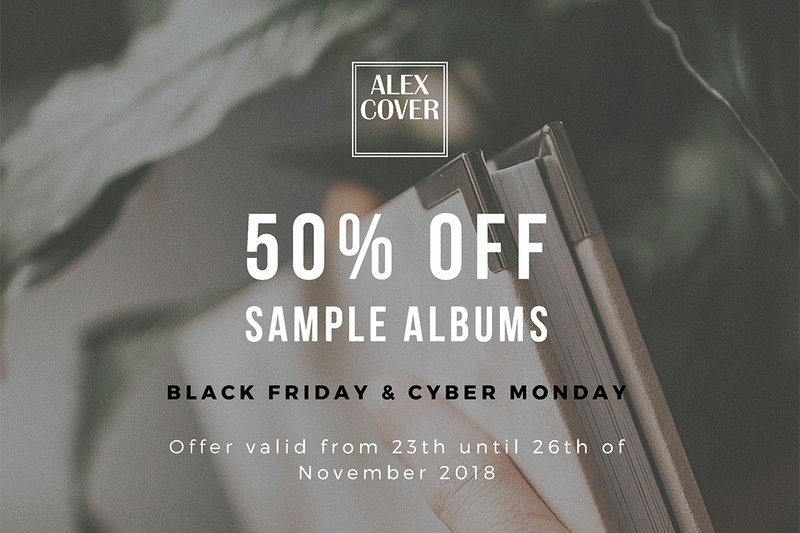 Save 50% on all your sample albums for 2019! Refresh your sample album collection and save 50% on EVERY album in our award-winning Bellissimo collection. Save 30% on Bella Albums and Timeless Hardcover Albums from Marathon. 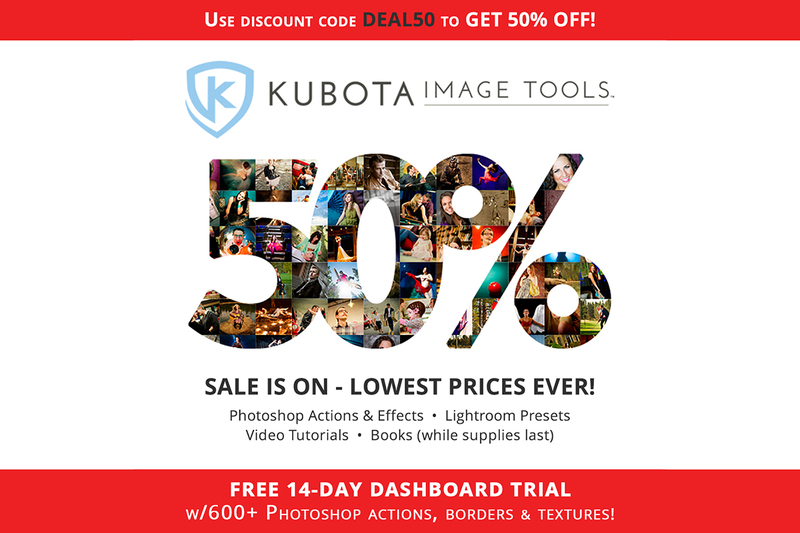 50% OFF store-wide discount (excluding our demo products). The offer is valid for non-sample orders. Enjoy 40% off! Photocrati is a supertheme for photographers, packed with customizable controls over nearly every aspect of your website. Use code: BF40. Enjoy 75% off! Use code: photoever. Get a 12-month membership for only £40 (originally £75). 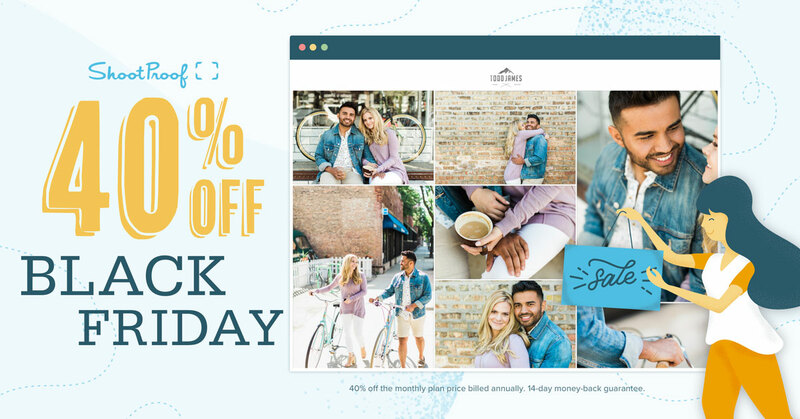 Save 50% on all PhotographySpark products. Get the best deal of the year on the SEO Cookbook, Business Planning Cookbook, or Perfect Facebook Ads Ebook, no coupon code needed. Get 15% off on all yearly plans for the coming year. That means unlimited storage for just $29 a month! Discover Pic-Time, the online gallery platform for professional photographers. With a clean aesthetic, a brilliant store and integrated marketing tools, Pic-Time is providing a new way of delivering images and selling prints. First 20 orders will get 50% off, next 30 orders 30% off, next 60 will have 20% off. 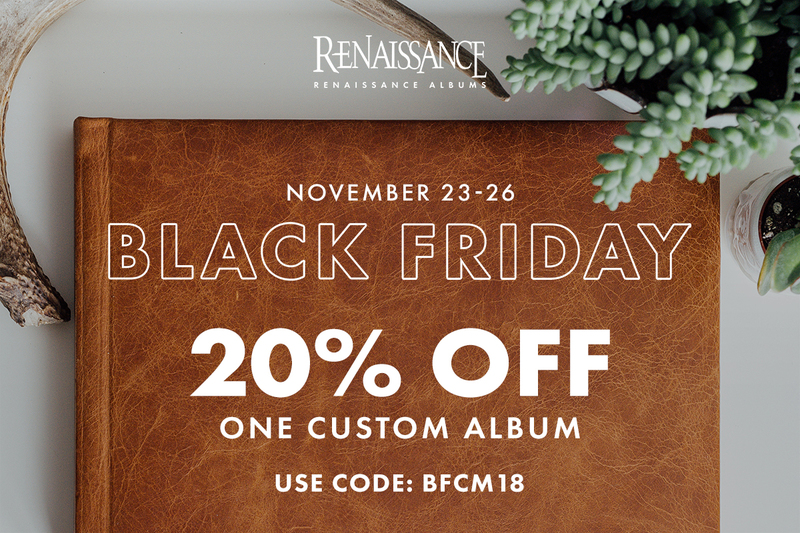 Get 20% off one custom album. Use code: BFCM18 (limit 1 album per studio). FREE culling for life with your active Unlimited Plan membership - up to 4,000 images per event. 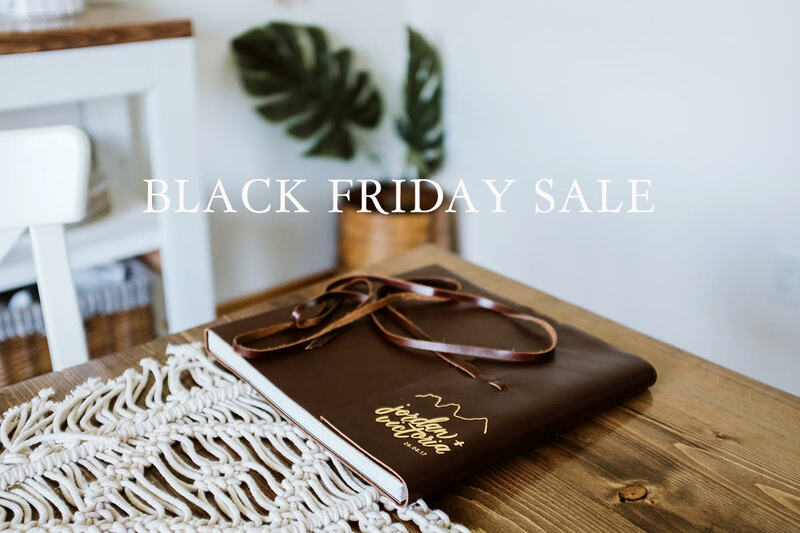 Get 40% off your first 12 months of ShootProof. If you’re an existing ShootProof user, you can get 40% off your next 12 months when you upgrade to a higher plan. 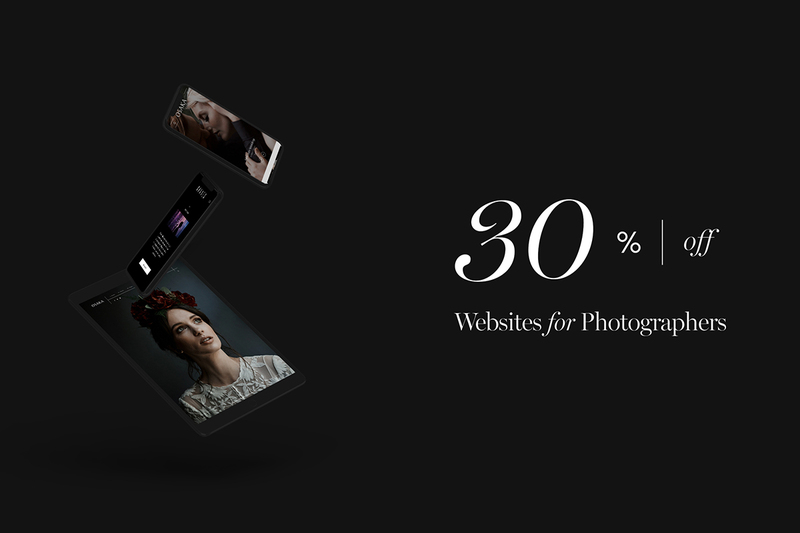 Get 30% off our hugely popular wedding photographer marketing guide More Brides. Use code: black2018. We are offering 30% off our industry-leading workshops and tutorials for photography, lighting, posing, post-production & more! 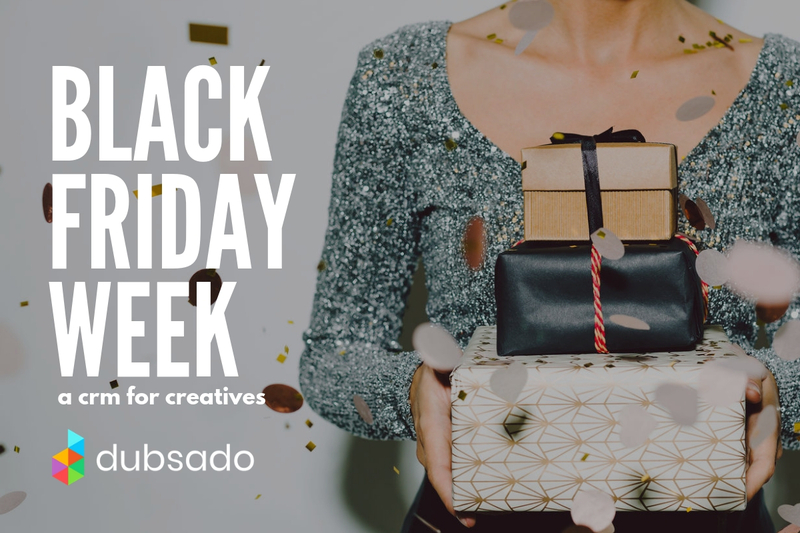 Use code: BLACKFRIDAY2018. 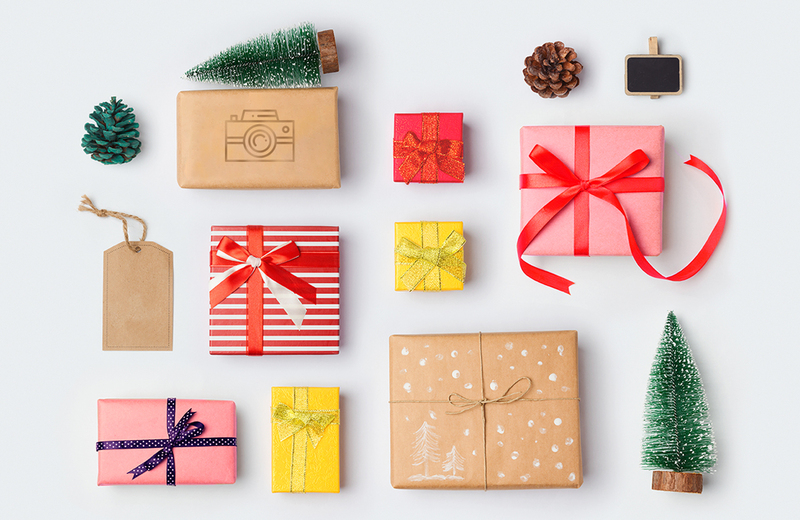 Receive 30% off all new Sprout Studio annual plan subscriptions. Sign up for a free trial and try it out now. 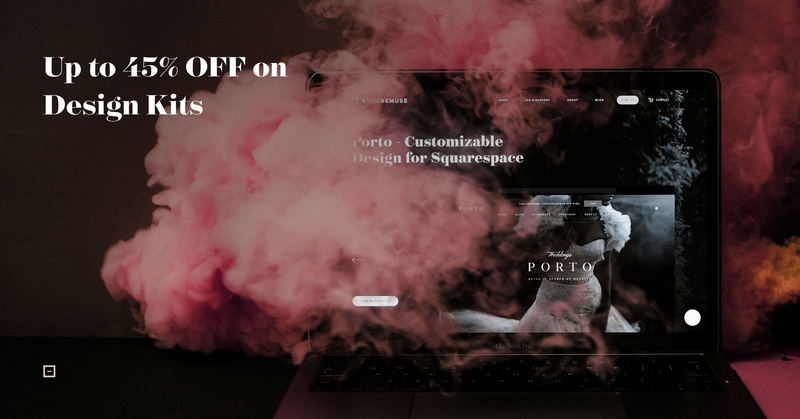 Purchase Squaremuse design kits for Squarespace with up to 45% discount till end of the month. Have no time to implement the design kit yourself? Check out our bundle deals and discounts for services. 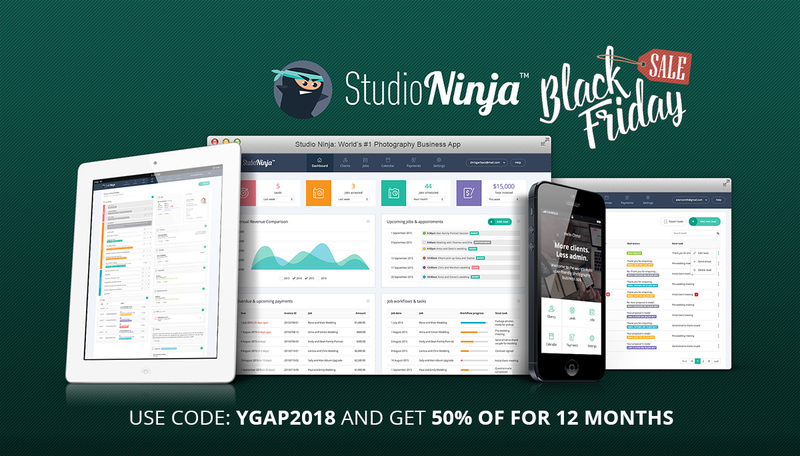 Built specifically for photographers, Studio Ninja is the world's most user-friendly photography business app (web and mobile) and will manage your leads, clients, shoots, invoices, contracts, workflows and so much more! Now, get 50% off for 12 months! Use code: YGAP2018. 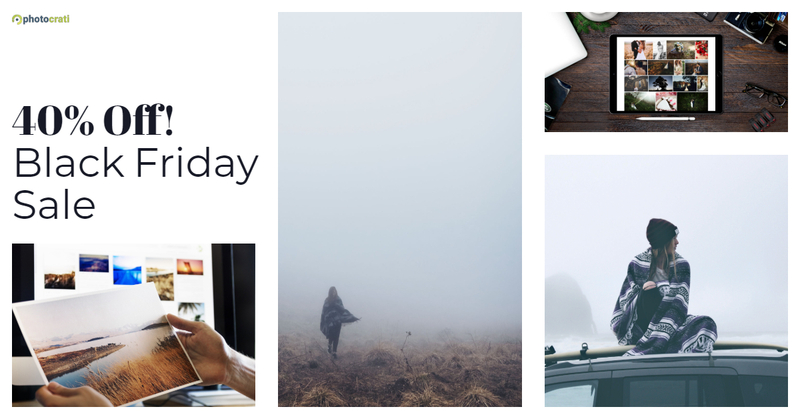 Get $50 off your first year of Swift Galleries. For only $130, you'll get the Swift Galleries wall art design and In-Person Sales tool; The Path to Printmaker course to switch you from shoot and burn to in-person sales step-by-step; and The Printmaker Coalition Facebook community for monthly coaching & additional free resources. Save up to 60% off when you prepay for your account. 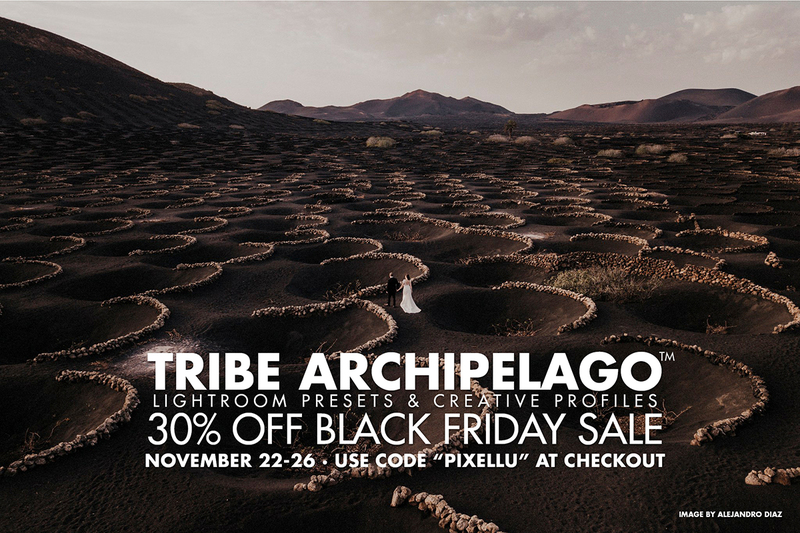 30% off all Tribe presets in our shop. Use code: PIXELLU. 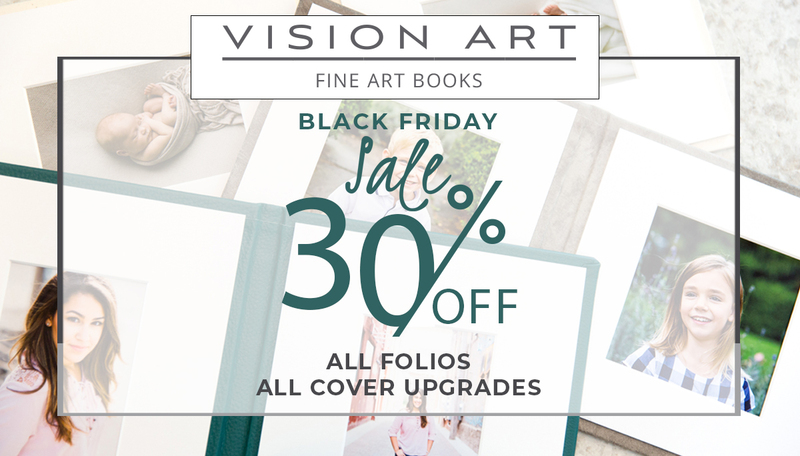 30% all Folios and all Cover Upgrades (Leather, 3/4 bind, Photo Strip). 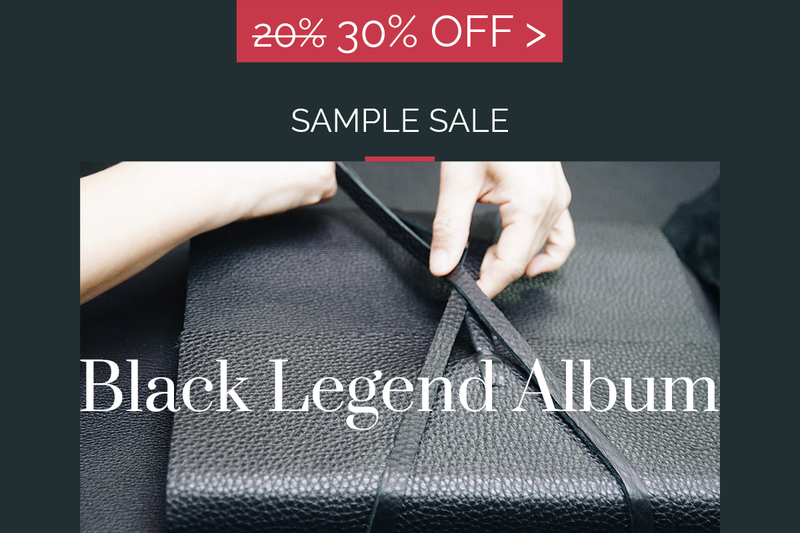 Enjoy 30% off your 12x12 Sample Black Legend Album (Photo Luster or Photo Metallic). Use code: BlackLegend30.